Today we’ll be starting a series on child care about finding the right fit for your baby and easing the transition from home to the child care setting. First, we’d like to share some tips on matching your baby’s specific temperament to the right type of child care. This information is based on the handout “Matching Your Infant’s or Toddler’s Style to the Right Child Care Setting” by Zero to Three, a nonprofit organization focused on early child development. We spend a lot of time finding the right caregiver for our babies, but do we think about what setting is the best fit for their personalities? While we realize that your choices may be limited for child care options, especially if you live in a small town, here are a few things to consider about your baby’s temperament when choosing child care. Personal Style: How would you describe your baby? Is she adaptable/flexible, cautious or intense? 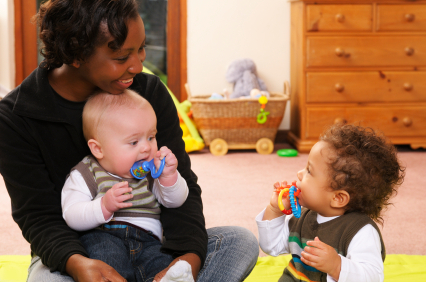 If your baby is adaptable, she will probably do well in a large group setting with lots of social interaction. 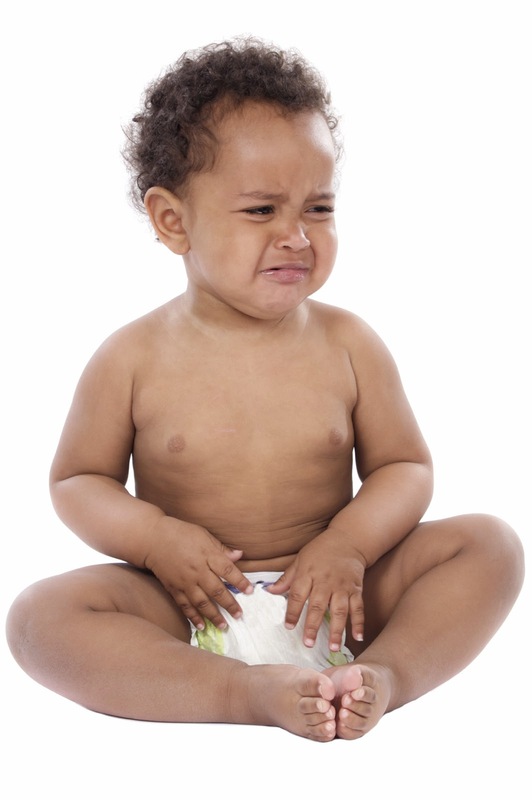 If your baby is more cautious, look for a smaller group setting that’s less stimulating. And if your baby is very intense in her emotions, whether the setting is large or small, make sure she has a primary caregiver that will get to know and understand her specific needs (of course, this is best for all babies! Sleep needs: Does the setting allow individual schedules, separate sleep areas, and a quiet sleep environment? Since in reality this is not always possible in large centers, it’s important to find out if the provider will work with you to facilitate ease of transition in your baby’s sleep patterns. Find out ahead of time what the center sleep schedule is and you can gradually transition your baby closer to their schedule. Social vs. slow to warm up babies: If your baby is very social she’ll do great in a group setting that allows her many opportunities to play with others. On the other hand, if your baby likes to take it slower and tends to be shy around strangers, find a setting that allows your child to gradually transition from alone play to playing with one other child or a small group as she warms up. Responsive caregivers will be sensitive to your baby’s temperament and support her in slowly warming up to her new environment. Tolerance to change: If your baby is sensitive to changes and challenges, a setting with children the same age as her will be more comfortable. A baby that adapts more easily to change will do well in either a mixed-age or same-age setting. We realize that you may not always have a choice as to what type of child care setting you choose. You may live in an area with only large centers, or you may live in a rural area with no large centers. Either way, it’s important to consider your baby’s personality when choosing a caregiver and child care setting and find the best fit that’s feasible for your family. Next time we’ll cover important questions to ask when researching childcare programs. ...but we'll be back Friday with an all new series of posts! Last year we wrote about a study showing that allowing babies to feed themselves resulted in less obesity compared to babies being spoon-fed by the parent. Now a related study contributes more evidence about the role of weaning style and how it influences a child’s responsiveness to satiety (fullness) cues and weight status. This study compared “traditional or standard weaning”, defined as the spoon-feeding of purees, to “baby-led weaning” Which the authors define as allowing infants to self-feed foods in their whole form starting at 6-months. For baby-led weaning, maternal control is minimal because the foods are placed in front of the baby and the baby chooses which and how much to eat. There is also lack of puree use with baby-led weaning. · Babies who fed themselves were more responsive to fullness cues (better appetite control) and less likely to be overweight than babies who were spoon-fed by parents. · Babies who fed themselves were significantly less “food responsive” (desire to eat food when not hungry). · Babies who breastfed longer were more responsive to their own fullness cues and less picky. 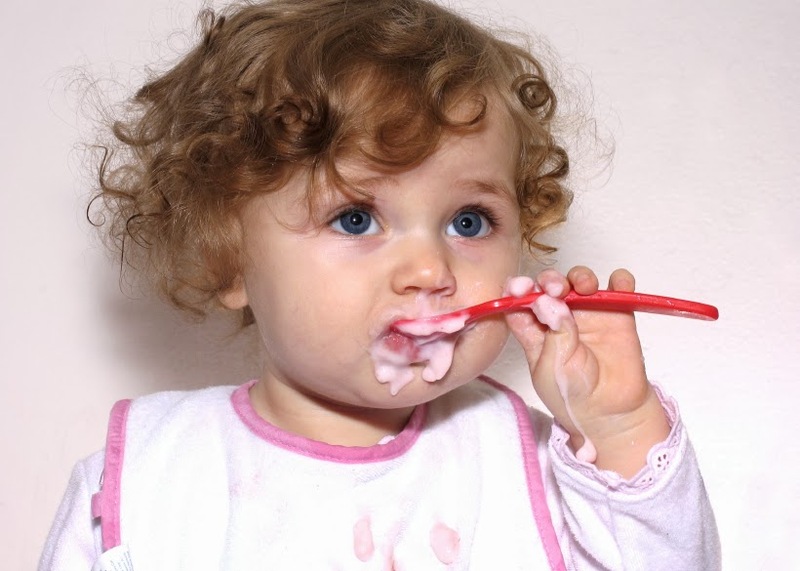 · Infants starting solid foods earlier were perceived by their parents to be pickier at 18-24 months, compared to infants starting solids later. · A greater percentage of infants who were overweight were spoon-fed compared to finger-fed (19.2% vs. 8.1%). The authors conclude that following the baby-led weaning approach helps babies develop healthy eating patterns and promotes eating based on appetite. Infants are better able to set the pace and size of the meal and parents are less likely to consciously or unconsciously try to control portion size. It is noted that further research is needed to confirm these findings. Parents, self-report was used in this study, so authors addressed the need for more objective measures in future studies. What are your thoughts? How have you started solid foods with your baby? What worked and didn’t work? 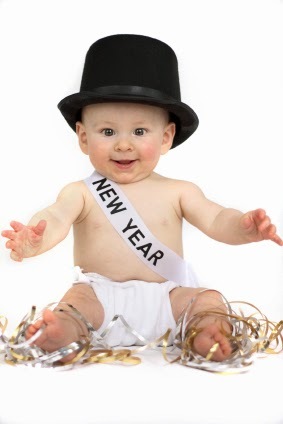 We had an exciting 2013 sharing baby behavior messages accross the United States. Now looking back on 2013 we would like to share the top 10 (most viewed) posts of the year. Enjoy! #6: Our Top 10 Posts!